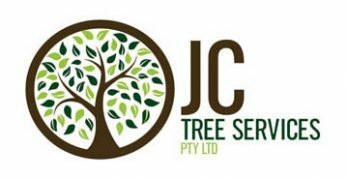 Gold Coast Tree Removal Free Quotes From JC Tree Services! 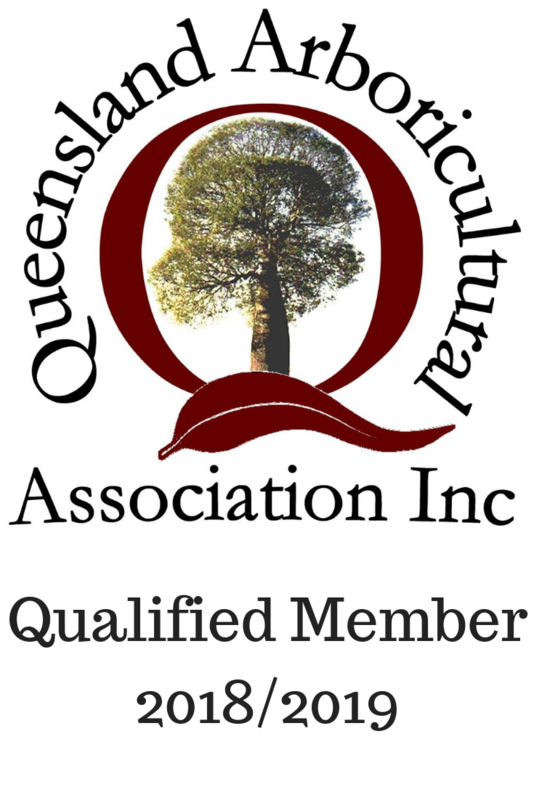 Also serving the Northern NSW & Brisbane Southside regions. A very satisfied customer! Jez was very efficient, on time!!! very pleasant, and reasonably priced. Would highly recommend him. 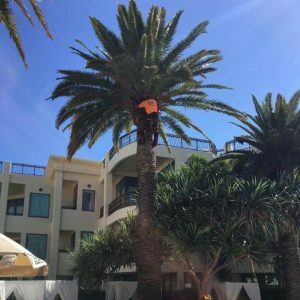 With extensive experience in Gold Coast tree removal we can quickly and efficiently remove dead or dangerous trees. 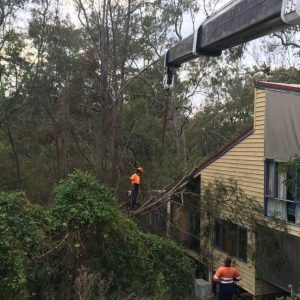 Safety is our priority following Gold Coast city council tree removal guidelines. Call for a free tree removal quote. 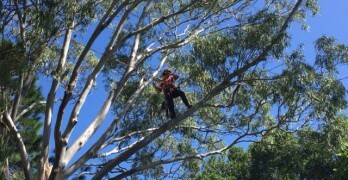 Expert tree pruning services by qualified Gold Coast arborists at affordable prices. 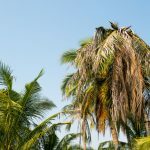 Pruning trees removes dangerous branches, lifts the appearance (especially palm trees) and extends the life of your trees. 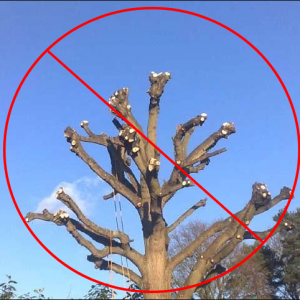 Call our tree pruning experts first! 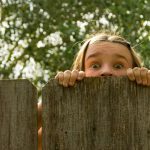 We get asked about tree lopping regularly. It’s actually against council guidelines and can result in a fine. 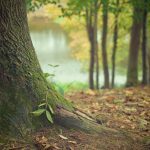 Tree lopping is a misunderstood industry term, learn why and how we can help with a better solution to your tree problems. 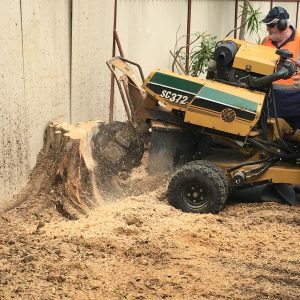 Our professional stump grinding services offer complete tree stump removal like it was never there. Unsightly stumps can attract termites, create a trip hazard or regrow. 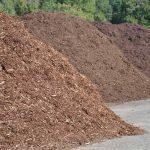 Contact us for stump grinding done right. Free quotes!